Portfolio EN - United Homes specialist in personeelshuisvesting. 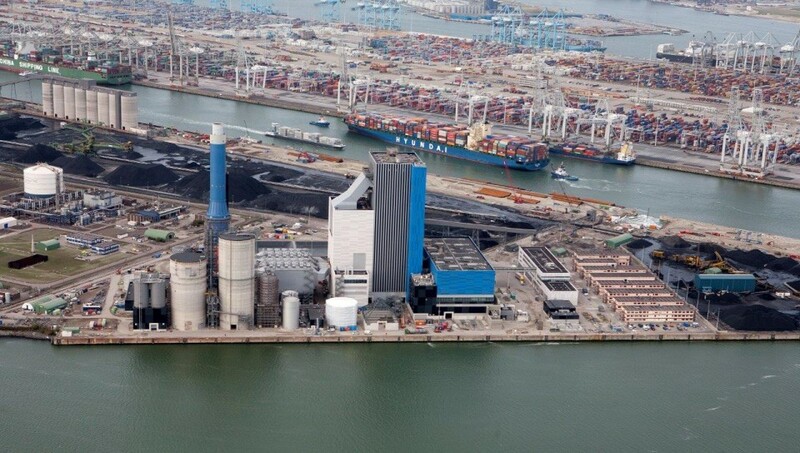 This project involves the construction of an 800MW coal-biomass plant on the Maasvlakte in Rotterdam. United Homes provided housing for 75 expats and roughly 200 operational staff members from 2010 to the present. 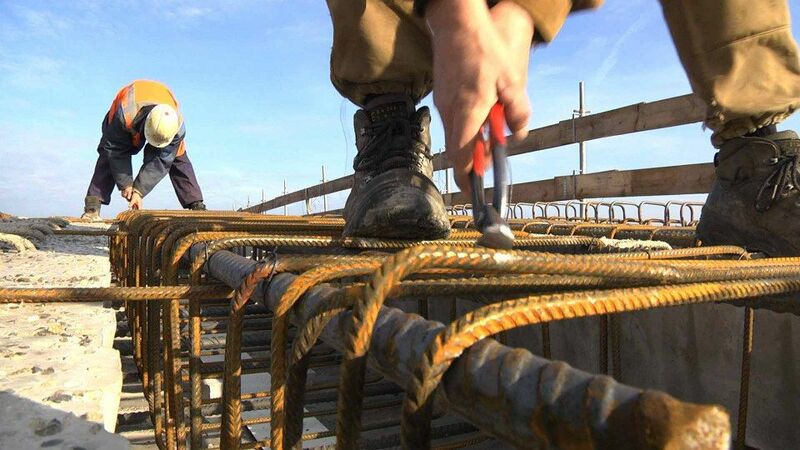 This project involves the expansion of the A15 motorway between the Maasvlakte and Vaanplein and the extension of the A4 motorway between Delft and Schiedam. United Homes has provided housing for some 250 operational staff members from 2013 to the present. 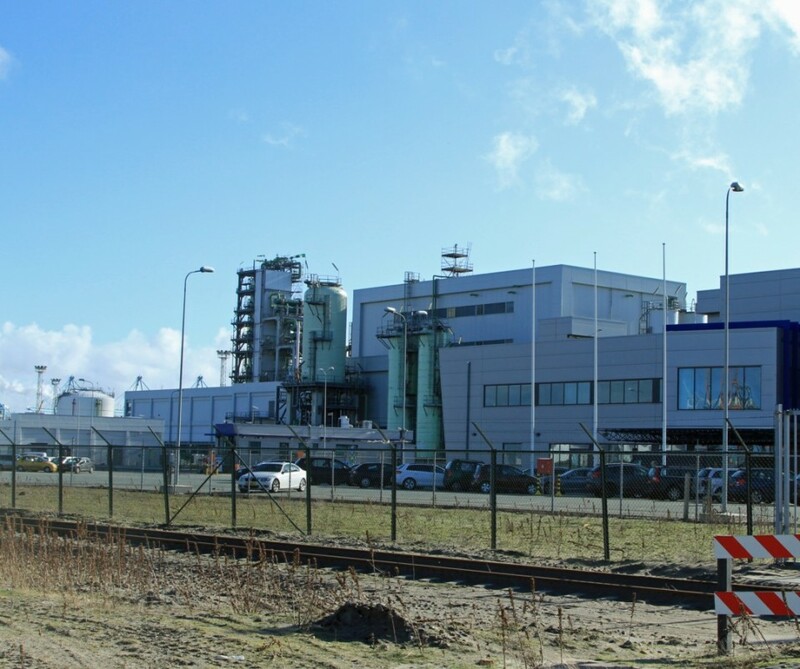 This project involves the shutdown of the Esso Factory in Antwerp. United Homes provided housing for some 100 operational staff members in 2013. 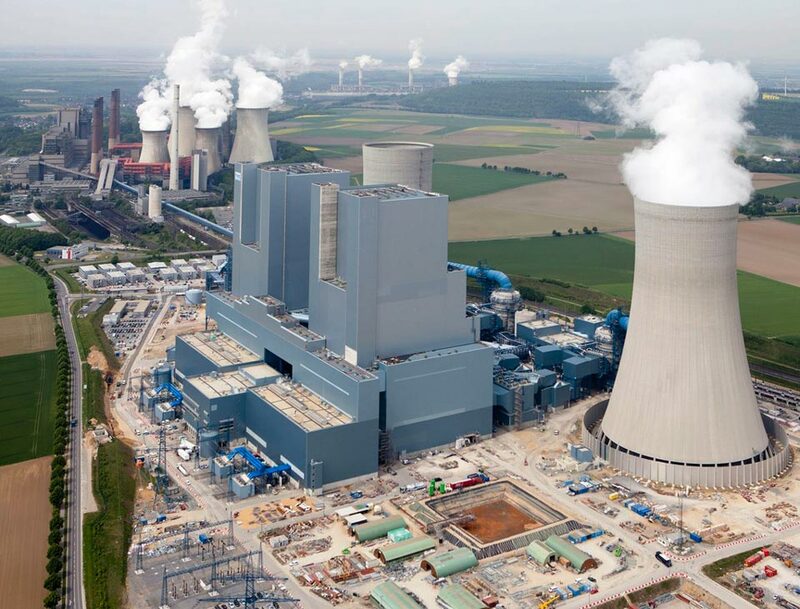 This project involves the construction of a new power plant in Eemshaven to provide 2.5 million homes with electricity. On behalf of one of its clients, United Homes served as a mediator for the deployment of operational staff members. 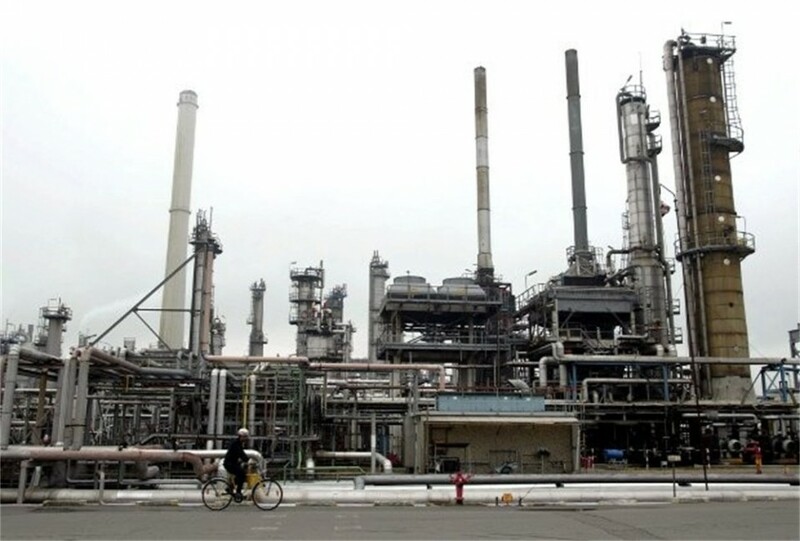 This project involves expanding the storage capacity of refined oil products from 650,000 to 850,000 cubic meters. From 2012 to 2013, United Homes provided housing for roughly 75 operational staff members. 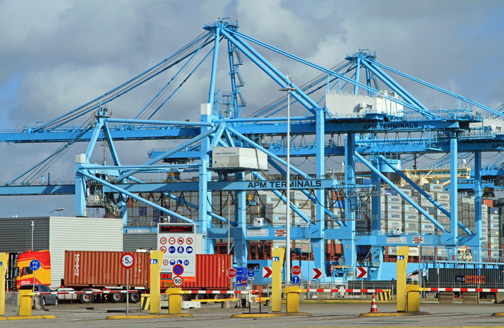 This project involved the placement of ARMG cranes at APM Terminals. In 2013, United Homes and Port Project Services jointly provided housing for operational staff members. Our partner Port Project Services also provided staff catering and transportation. 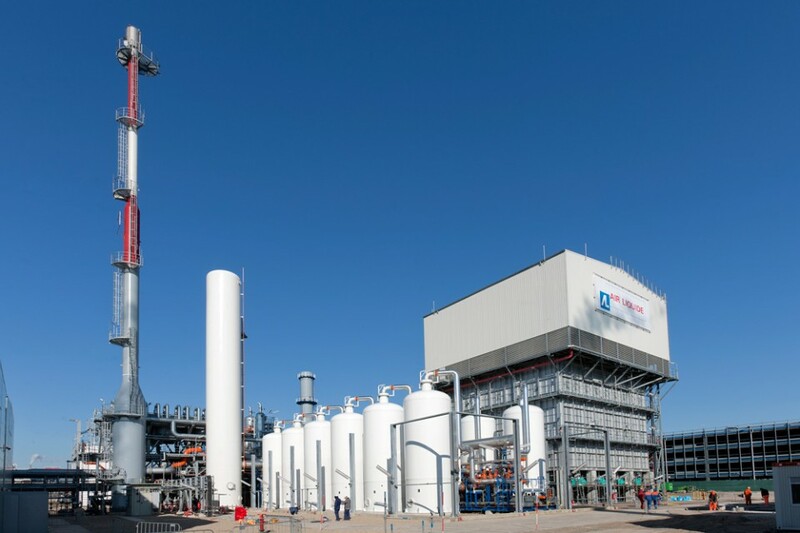 This projects involved the construction of the largest hydrogen plant in Europe, located in Rozenburg. From 2010 to 2011, United Homes provided housing for roughly 200 operational staff members. 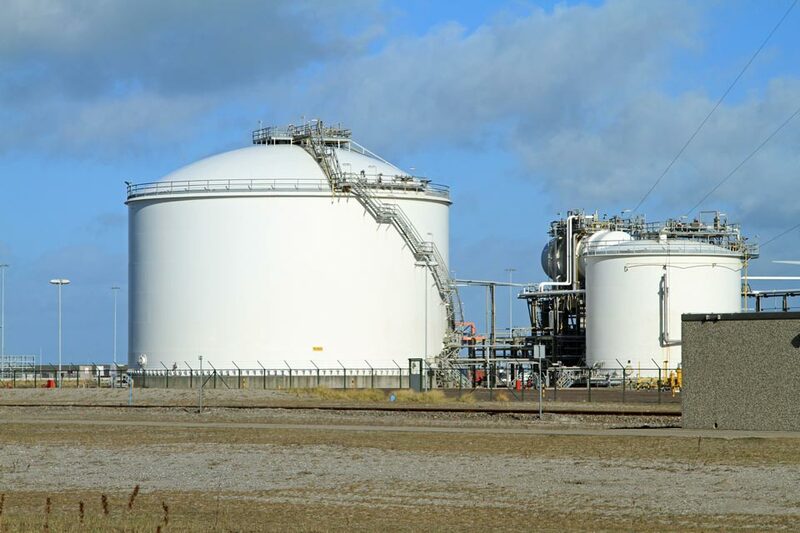 This project involves the construction of a gas storage facility near Alkmaar. 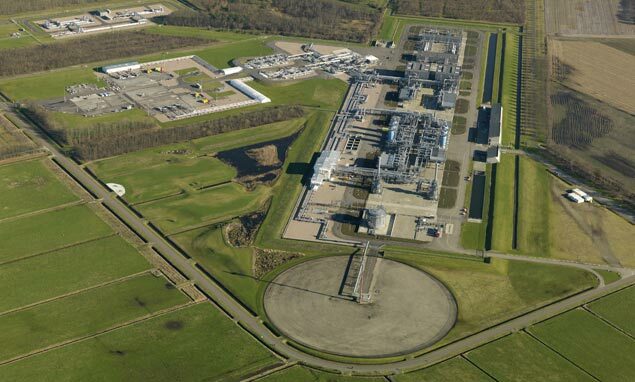 Bergermeer will be the largest open-access gas storage facility in Europe. United Homes has provided housing for some 50 operational staff members since 2013. This project involved the construction of the largest biorefinery in Europe, which converts renewable raw materials into biofuel. From 2010 to 2011, United Homes provided housing for some 200 operational staff members.